Are you parenting a child who has ADHD? Do you want some tools, strategies, and support? Reduce the chaos and defiance that often occurs. Establish appropriate rules and expectations. 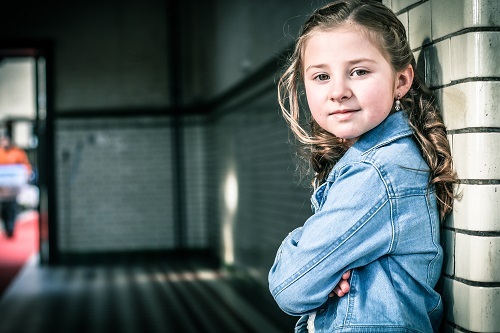 Improve your child’s self-esteem and help them capitalize on their strengths. Reduce homework stress for you and your child. Session 1 – Understanding ADHD/Executive Function. How ADHD and Executive Function Deficit impacts learning and behaviour. What makes following directions and consistency so challenging. Why concepts like organizations and time management seem to be learned, but not followed. How using rewards and punishments often create more problems than they solve. Learn why attention and discipline alone are not enough to improve performance and compliance.